November 7, 2018 — Xiamen, China — Yealink, the leading global provider of enterprise communication and collaboration solutions, today announces that Yealink video conferencing systems now integrate with Videxio’s cloud video conferencing platform. Videxio is a leading cloud video service provider which aims to make it easy for organizations of any size to use professional video communications. 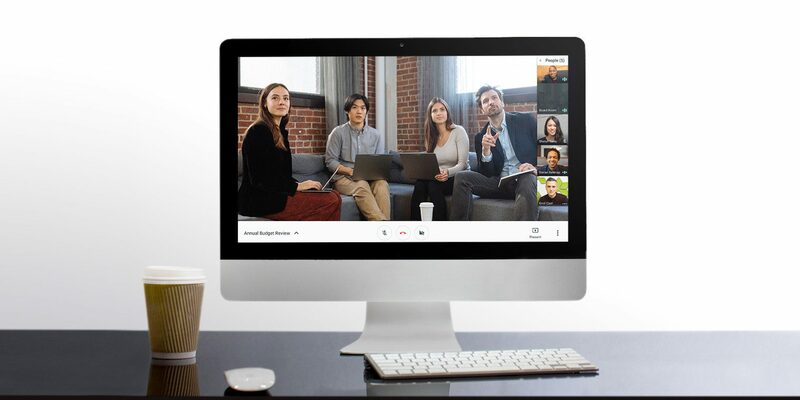 Now, customers of Yealink can use their video systems to collaborate with worldwide partners over a secure, reliable network and connect to any type of meeting, including standards-based video conferencing, Microsoft Skype for Business, Teams*, and Google Hangouts Meet.